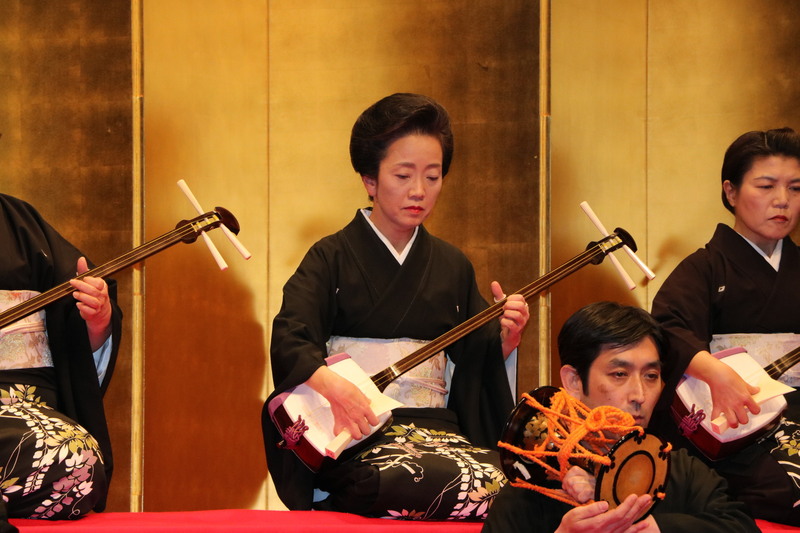 Few instruments are as integral to a nation’s traditional culture as Japan’s shamisen, whose evocative sound accompanies a range of performances from kabuki and puppet plays to folk songs and geisha entertainments in teahouses. “Globally, people keep dogs and cats as pets. As you might expect using cat or dog skins is not looked upon favorably,” says Kineya, who is also an executive member of an association of performers of nagauta, the musical accompaniment of kabuki and classical dance performances. 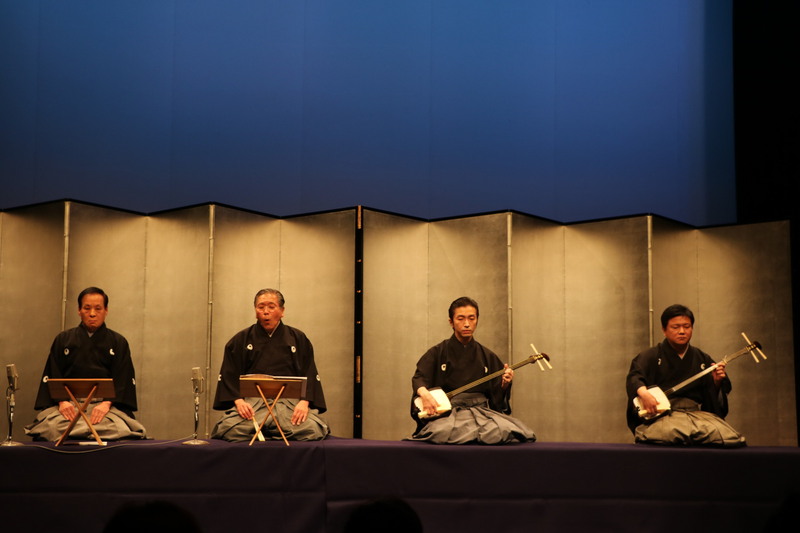 The shamisen, a fretless lute played with a weighted plectrum called a bachi, is believed to have originated from the Ryukyu Islands in Okinawa in the mid-16th century, deriving from the sanshin, which is covered by snakeskin. 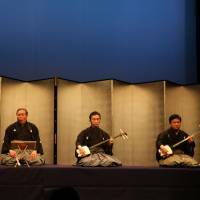 “Cat and dog skins have been the material used for shamisen since the Edo period about 400 years ago,” says Kineya, who like many in his nagauta (literally, “long song”) troupe take the Kineya stage name. So-called “cat hunters” once roamed the streets in Japan in search of stray cats and dogs to bring to shamisen tanners, but domestic procurement ceased in the 1970s. “Nowadays we never hear stories about ‘cat hunters’ and we can only imagine up until what point they still existed,” says Kosaburo Yoshizumi, 51, vice chief director of the Shamisen Music Promotion Associates. “But there are even Japanese out there today who misunderstand and think that there are still people catching stray cats” to be used for the shamisen. Kineya and others have petitioned the government for years to secure a stable supply of cat skins but the industry now faces a critical shortage. All cat and dog skins currently come from imports — mostly from China — but these have ceased in many cases, especially with greater scrutiny from animal rights’ groups abroad. In recent years, imports of finished dog skin products for shamisen were halted from Thailand. 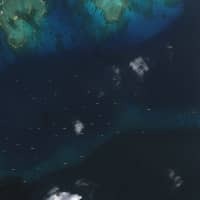 In fact, says Kineya, there are many materials for the instrument, including koki rosewood from India for the sao (neck) and ivory for the bachi, that are endangered. Kazuhiro Hashimoto, 82, who works with his son Yasuhiro, 52, is one of the last known craftsmen using cat skins at a shamisen tannery in Nara Prefecture. In 1995, the prefecture recognized him as a possessor of traditional skills that should be preserved but he has also been criticized by people unsympathetic to his cause. 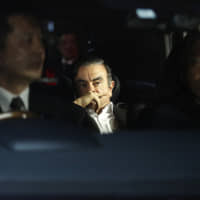 “As a business, Mr. Hashimoto is really the only one left. Shamisen music shops don’t mind talking (about the problem of obtaining skins) but as far as the tanners go, they feel like they may get bad press,” Kineya says. According to Kineya, at the instrument’s height circa 1975 there were about 700 shamisen music shops nationwide. That number has dropped to about 200-300. In one year about 2,000 new shamisen are sold — including expensive ones used by professionals and cheap ones, used for practice by children, he says. 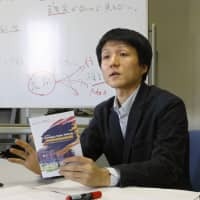 Two years ago, Naobumi Kojima, an associate professor at Tokyo University of Arts and the Tokyo Association of Traditional Japanese Musical Instrument Manufacturers, began joint studies on kangaroo skins and high polymers (synthetic skins) to address the acute shortage of cat skins. He believes kangaroos, which are viewed as pests in Australia where they devour crops or sometimes attack people, could be merchandized as early as April. Synthetic skins use materials such as the fibers from bulletproof vests or car airbags, according to Kineya, who believes they are durable because unlike cat and dog skins that expand and contract with the weather they don’t rip. But he thinks, at least for now, synthetics are better for teaching purposes than for using in live performances because the surfaces are too rough. The government’s Cultural Affairs Agency, which had not responded to a request for an interview at the time of this writing, has been struggling over how to address the “cat skin” problem. The Japan Society for the Prevention of Cruelty to Animals declined to comment on the issue. According to the Environment Ministry, in 2015, 82,902 dogs and cats were euthanized nationwide, with cats comprising 67,091, or roughly 80 percent, of the total due to their high reproductive rate. “We have been appealing to the government for 30 years to give us these skins since these animals are being culled anyway. It makes more sense to put them to use rather than just burning them. In human history from a long time ago we lived off animals,” Kineya says. 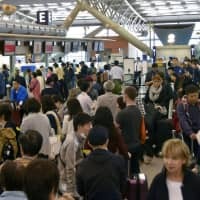 Even so, Kineya realizes change is inevitable, casting his eye forward to the Tokyo Olympics in 2020 and the expected influx of foreign visitors and dignitaries. “If we do a reception for those coming to the Tokyo Olympics, we don’t want to say ‘This is cat or dog skin’ if asked. If there is a high-functioning replacement, even synthetic, that no one will complain about overseas we are in favor of that,” he says. Sakio Kineya, 27, who is of mixed Japanese and American parentage and born in Hawaii, has been playing the shamisen since he was 6. 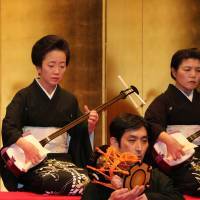 He hopes the Olympics will provide an opportunity to convey the spirit of the shamisen.